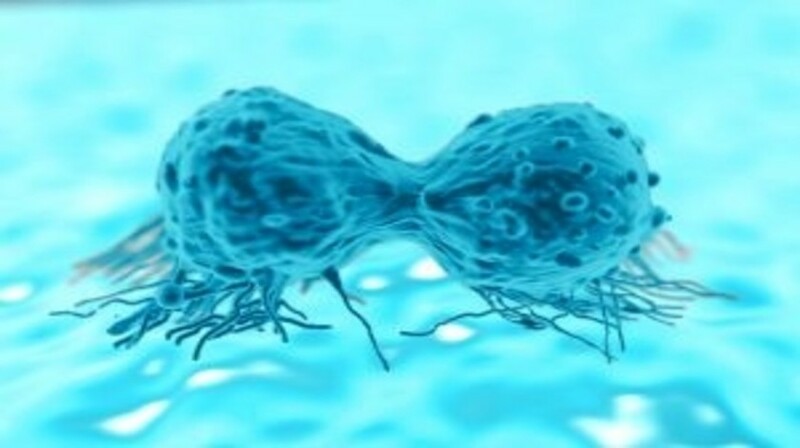 In a study published recently in Tissue Engineering Part C: Methods researchers from Columbia University (NY, USA) report the development of a novel tissue-engineered model of a human osteolytic bone tumor which they believe could elucidate novel therapeutic strategies for Ewing Sarcoma (EWS). EWS is characterized by its fast growth and progressive bone destruction through osteolysis. The lack of controllable models that are able to recapitulate osteolysis in EWS represents a critical barrier to understanding the underlying processes of tumor progression and the development of new therapies. In this study, researchers describe a novel bioengineered model of EWS that incorporates the osteolytic process observed in EWS patients. The model is based on engineering human bone containing both osteoclasts and osteoblasts within three-dimensional mineralized bone matrix. Utilizing this model the researchers demonstrated that EWS aggregates into the bone niche induced decreases in bone density, connectivity, and matrix deposition. The team also highlighted that anti-osteolytic drugs that have previously demonstrated efficacy in EWS treatment such as zoledronic acid, inhibit bone resorption mediated by osteoclasts in the tumor model. The researchers believe that their model has high transformative potential, as it enables critical advances in tumor modeling under conditions predictive of human physiology. The team hope that their model will serve a valuable tool for exploring disease mechanisms and the effectiveness of potential treatments.